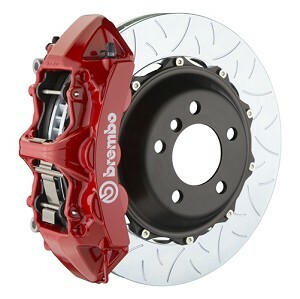 The race inspired Brembo M6 and M4 calipers are perfect for the club racer or weekend track day enthusiast that wants to take that next step in braking. 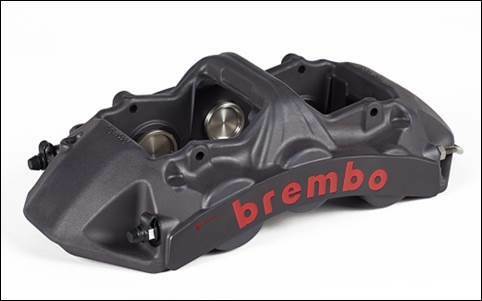 The M6 is a six-piston aluminum front caliper with performance properties gleaned from the company’s endurance caliper that helped the Ford GT win the 24 Hours of Le Mans. The pistons, with racing style radiators and no external dust seal, provide the best combination of performance and long-lasting track use. The calipers are hard anodized for longevity and resistance to corrosion at high temperatures. 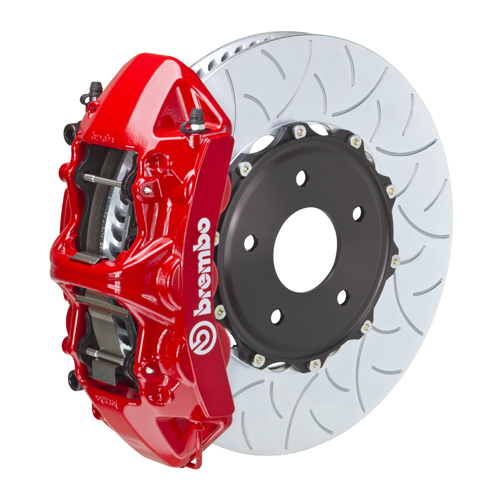 The Brembo logo is racing style, engraved in red, as seen on all of the company’s competition products. 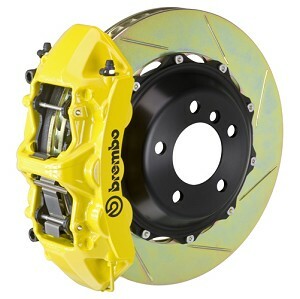 Will those rotors work with my Z06 calipers by any chance? Really like this color combo, what do you call it?